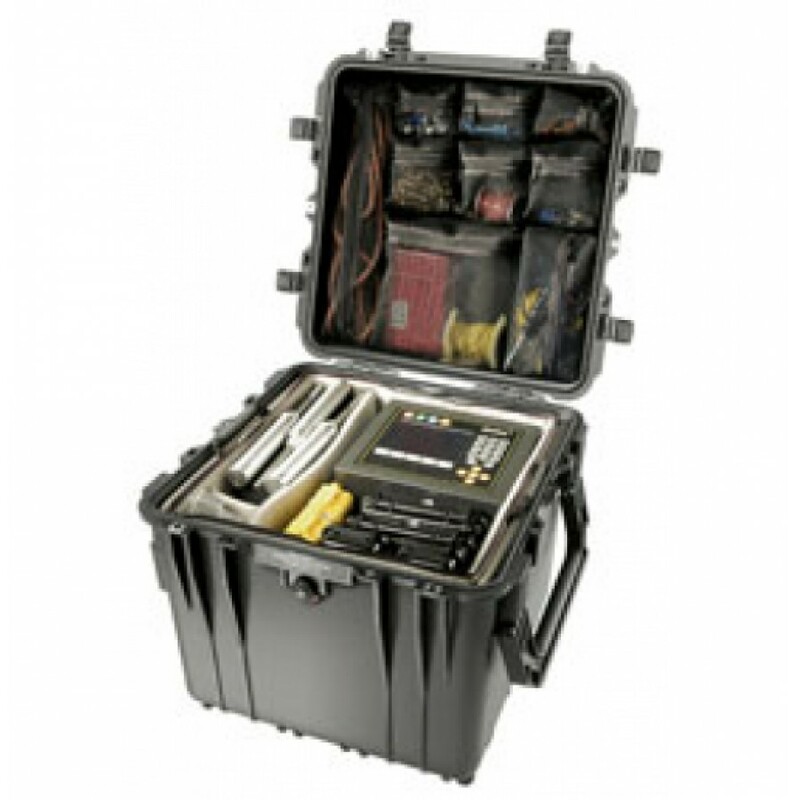 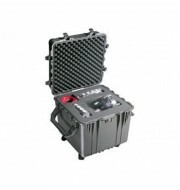 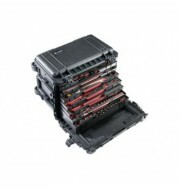 This Peli 0340 is designed using tough polypropylene polymers to create a strong yet durable structure. 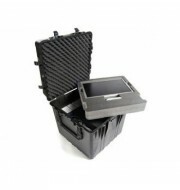 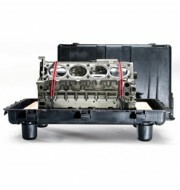 The large two person fold down handles allows the case to stay compact and reduces excess space for storage purposes. 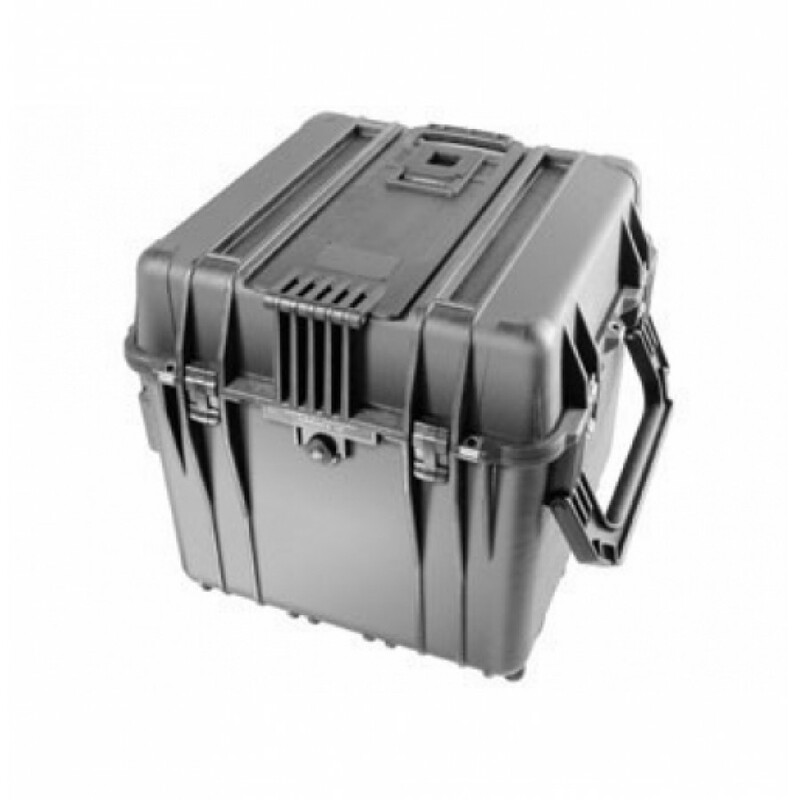 The Peli also contains easy release double throw back catches, allowing the user to place or remove their items comfortably without diminishing the structure of the case.